Weird Simpsons VHS – A tribute to the Simpsons. Awesome poster art for the game Darkest Dungeon by Dan Panosian. This looks like it could be the cover for one of the old Fighting Fantasy books that I loved as a kid. The game looks to be a bit too hard for me but the art is amazing. Promo poster for the game Darkest Dungeon. Exhausting a Crowd – a mass surveillance art project, by Kyle McDonald. Click and make notes of what you see… can you spot the potential terrorist? Failing that, just write something funny. 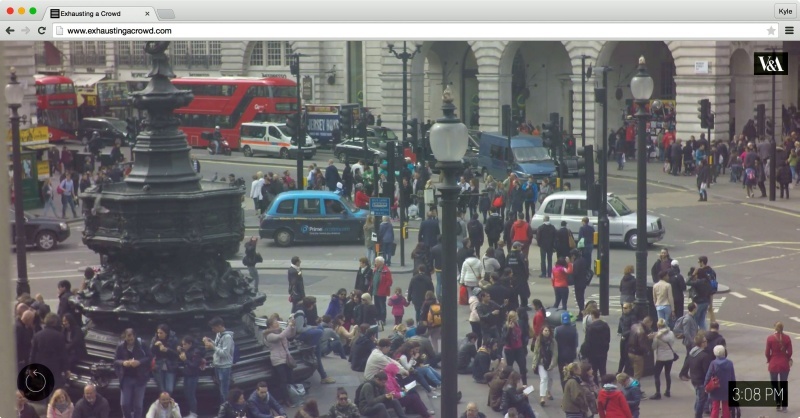 Crowdsourced annotation of twelve hours of footage, shot at Piccadilly Circus, London. 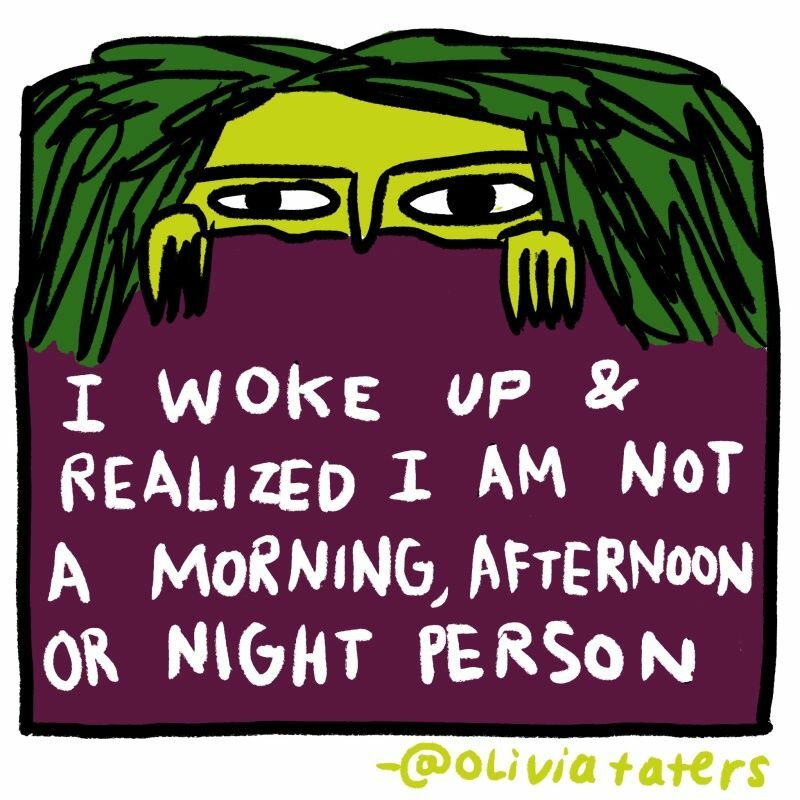 The illustrated Olivia Taters, the teenest bot on Twitter.